Ramification always inspire eyes to make people breath breaking! "How to make such standard Ramification? 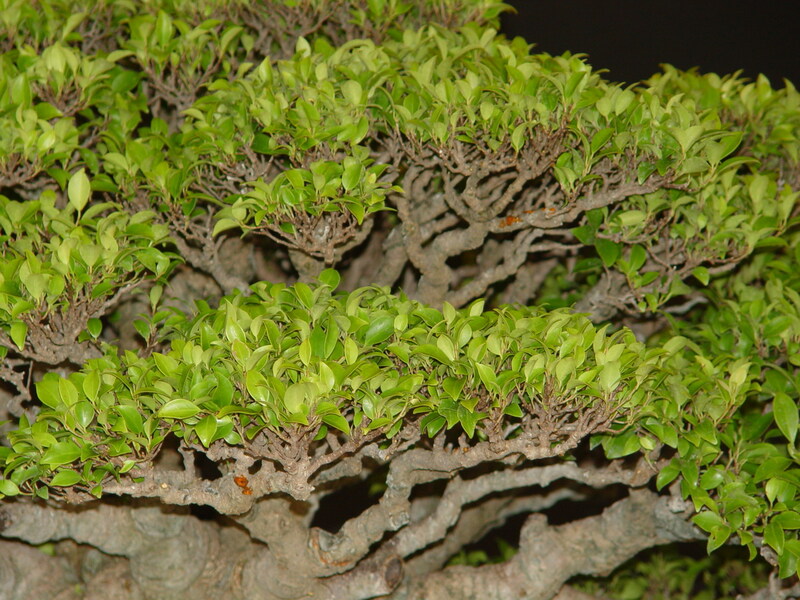 Not only in ficus but also in all kind of bonsai? " Does it available in my bonsai?" I had get plenty of Question about this in the past few years. 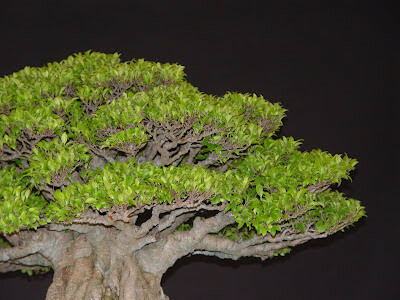 Normally the answer is: Technic & Patience! Well, they seems not so satisfy my answer! Actually, that's pretty difficult to descrive by few words! I would like to try to share this Knowledge Before photoshop is useful for me. 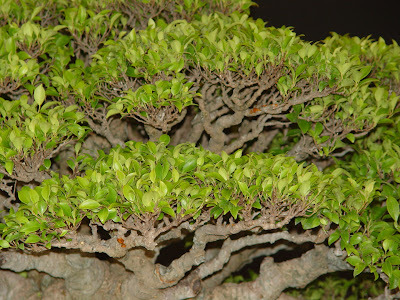 1: Variety, Almost good bonsai should be choose good variety that suitable for bonsai. 2:Fertilizer , in growing season every 15 days feed some organic fertilizer. Stop in raining season, more in Autumn. 3:Defoliate , every years 2 to 3 times. 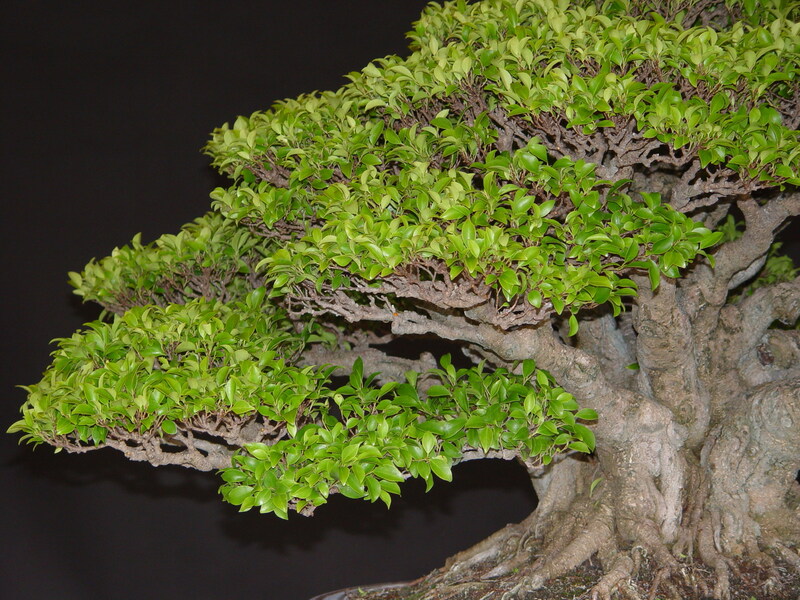 4: Short cut , one one the most important is the new branch should be cut shorter. Hope someday I could drawing clearly the knowledge.